Age alone is not a limiting factor or barrier to a breast augmentation or other breast enhancement surgical procedure in adults for as long as your are in good health. However, there are a few medical pre-existing conditions that contribute to a higher risk during any surgical procedure, such as delayed wound healing, bleeding, infection, etc. Some of the conditions common in older adults are diabetes, lung diseases, hypertension, heart diseases, lung problems and more. However, if these conditions are well-managed or under control and you are generally healthy, you are certainly not too old to be a candidate for a breast augmentation procedure. Breast augmentation is a plastic surgery procedure that increases the size and enhances the shape, as well as projection, of the female breasts. Women who have naturally small breasts or sagging breast and those dissatisfied with their breast size can get a boost in self-confidence with breast augmentation procedure. Women in need of breast revision surgery to correct prior augmentation can also take advantage of breast augmentation with an excellent result. Every woman has a different body type and aesthetic goals. Find below the different breast implants to help improve the appearance of your breasts that have been approved by the Food and Drug Administration (FDA). Saline Breast Implants- Made of silicone shells filled with a sterile salt water (saline) solution. This type of implant requires minimal incision because they are filled after they are inserted into the breasts. The size of the saline breast implants can be easily adjusted and evaluated during surgery. Saline implants are FDA-approved for use in women over the age of 18 and for women of any age for breast reconstructive surgery. Silicone Breast Implants- Silicone breast implants are filled with silicone-gel material that mimics the feel of natural breasts, compared to saline breast implants. Silicone breast implants are also less likely to rupture than saline implants. However, if they rupture, it is more difficult to see and can only be detected through an MRI. Silicone breast implants are approved by the FDA for use in women over the age of 22 and for women of any age for breast reconstructive surgery. Cohesive Gel Breast Implants- Cohesive gel breast implants, also called gummy bear implants, are made of a highly-cohesive silicone-gel that is thicker than the regular silicone breast implants. These type of breast implants feel and appear very natural and has a low occurrence of rippling and folding, which occur in other types of breast implants. Fat Grafting- With fat grafting breast augmentation approach, your own fat is harvested from a specific area of your body, such as the abdomen, around the waist (love handles) or thighs. The collected fat is then purified and injected into the breasts for augmentation. 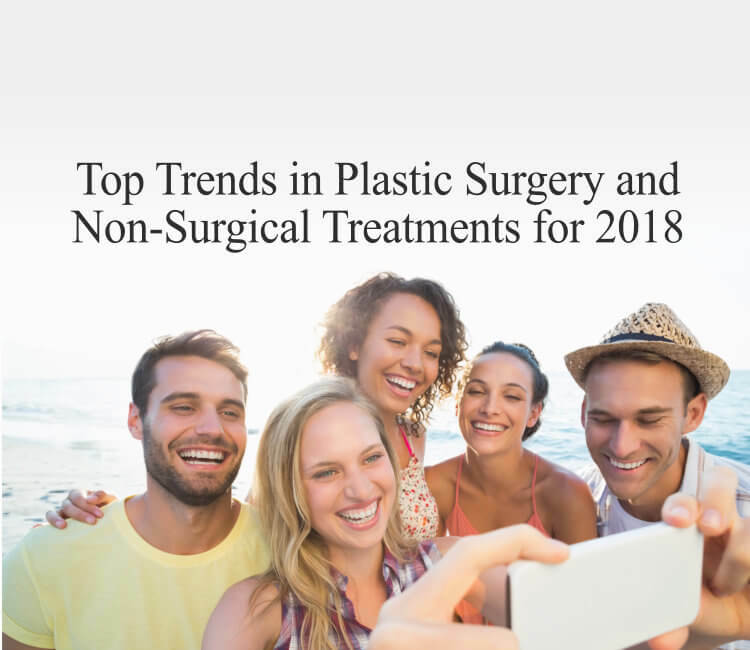 As a holistic or natural breast augmentation, fat grafting technique in breast augmentation is becoming a more popular option. 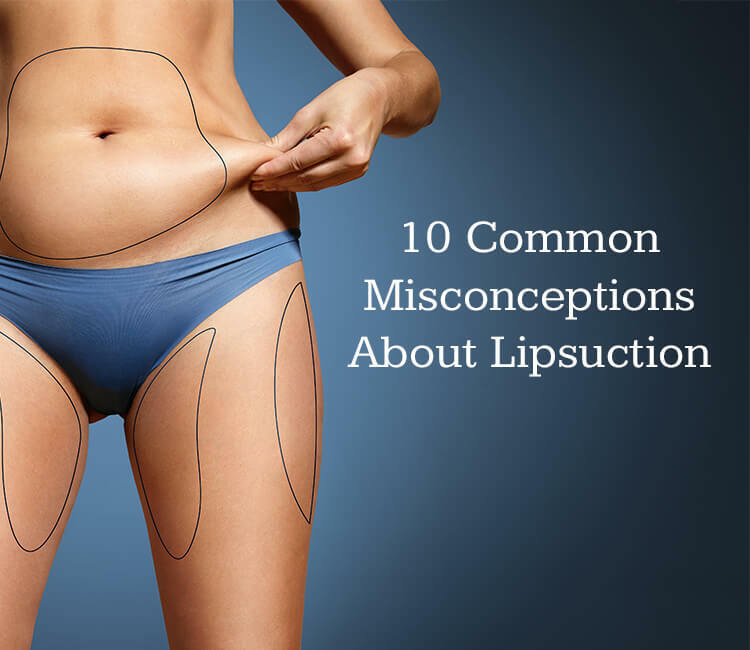 Because this approach uses your own fat, there is no concern for rejection and it does not require undergoing surgical procedure. Once you have decided to have breast augmentation in Lakewood Ranch area, make sure your find the right plastic surgery team to help you decide the right type of breast augmentation to meet your expectations. 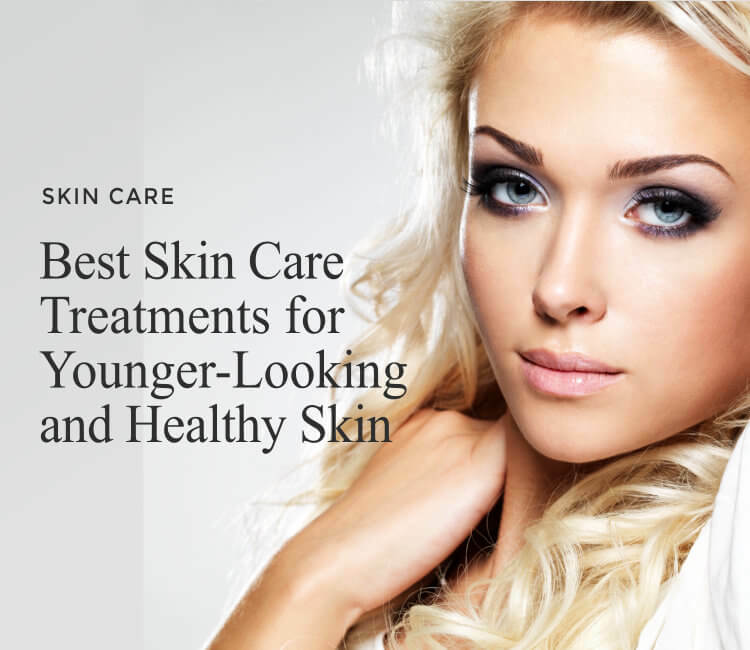 Palm Aesthetics‘ experienced and board-certified plastic surgeons (American Board of Plastic Surgery) consistently achieve beautiful and natural-looking results. During your consultation they will go over your options, as well as risks and benefits of breast augmentation. 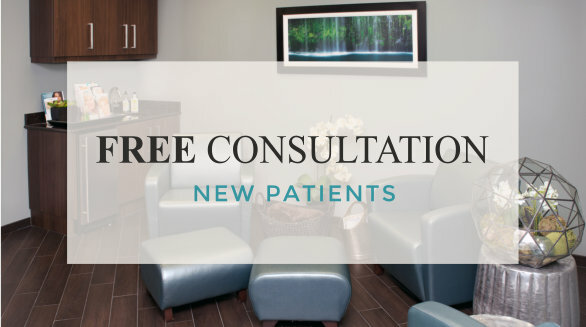 Palm Aesthetics, conveniently located inside the Lakewood Ranch Medical Center, offers a warm and comfortable atmosphere where you will feel completely at ease. Since there are many options available for breast augmentation and every woman differs in body type and desired results, Palm Aesthetics offers an individualized treatment plan to every patient’s individual needs. 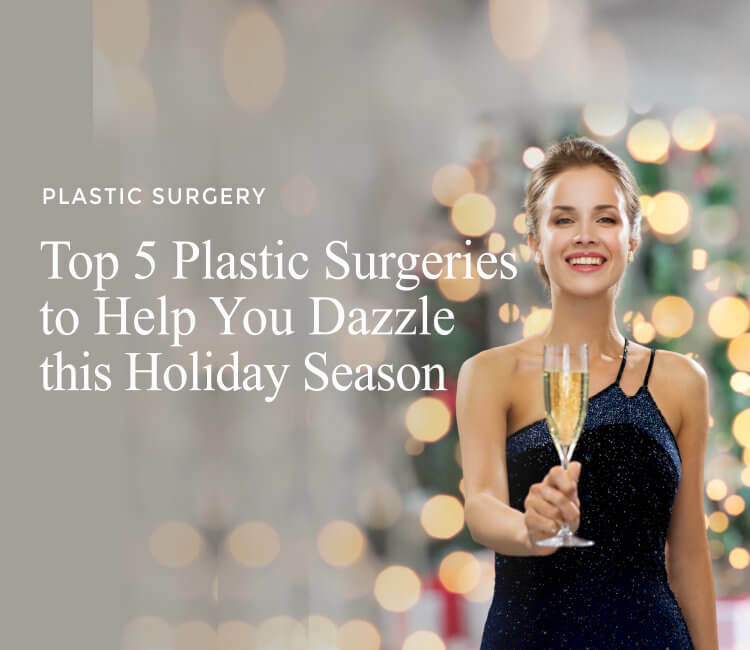 If you are from the communities of Sarasota, Ana Maria, Bradenton, Lakewood Ranch, Palmetto, Parrish and Siesta Key and would like more information on breast augmentation or would like to schedule a consultation, contact Palm Aesthetics at (941) 822-8955 or fill out our Appointment Request form.